Elm Park Summer Concert Series — Park Spirit of Worcester, Inc. 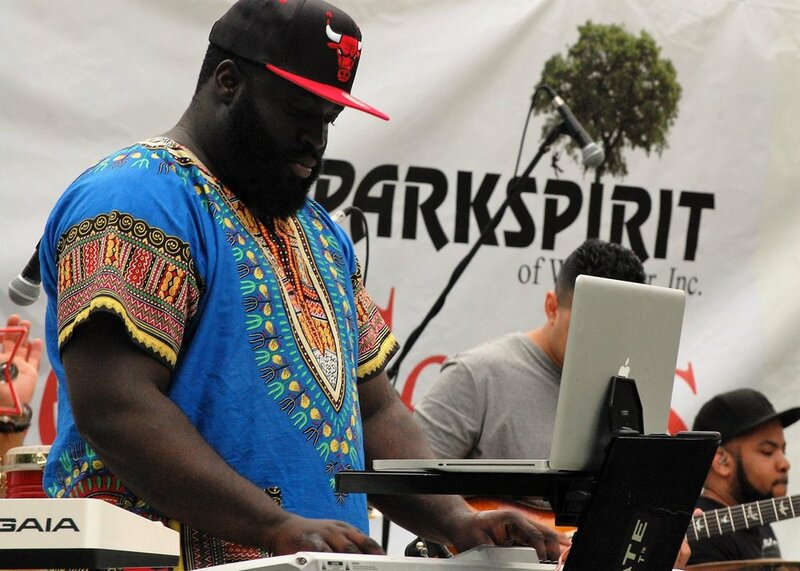 The Elm Park Summer Concert Series is Park Spirit's headline summer event. Our shows are free to the public and last approximately an hour and a half, from 6:30 PM - 8 PM. Parking is available along Russell Street and also available adjacent to the Saint Spyridon Greek Orthodox Cathedral. On Thursday nights during the summer, we take over Elm Park to provide you with free, fun, and, largely local, music at our Elm Park Summer Concert Series! We feature a variety of genres, as we seek to appeal to as many musical tastes as possible. 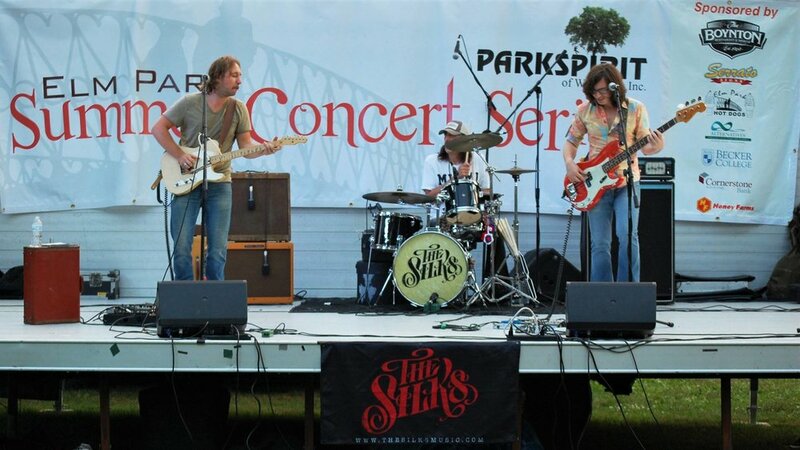 Our Elm Park Summer Concert Series is Park Spirit's longest-running park program. It was started around 1995 when local musician Cliff Goodwin approached Park Spirit with the idea for a series at Elm Park. Although Goodwin brought the idea to Park Spirit, Park Spirit adopted it as its own, hiring a local music aficionado to book the bands. Our free, summer concerts are only made possible by the generous support of local sponsors.